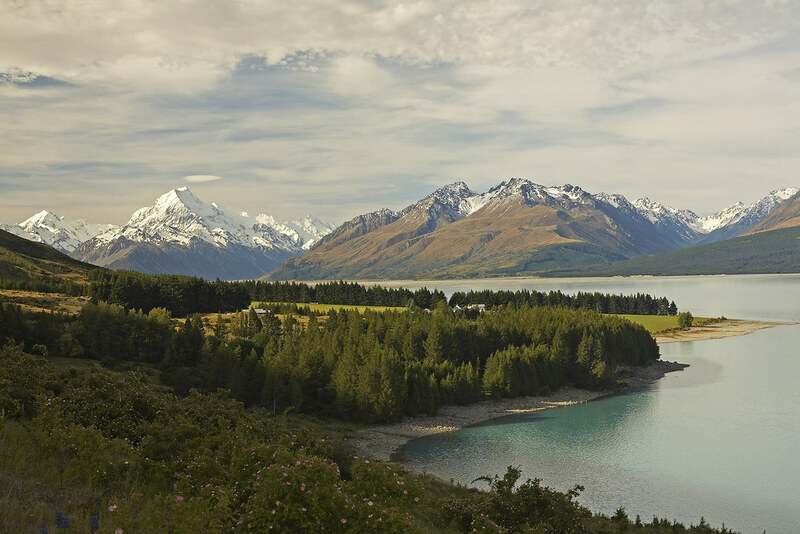 One of the most picturesque parts of New Zealand, the Mackenzie Region is an essential stop on your trip. 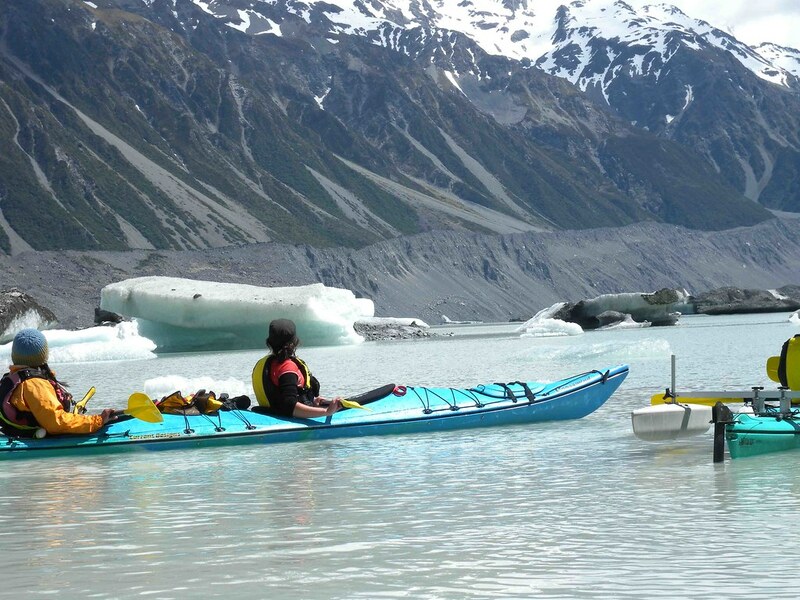 Take in Aoraki/Mount Cook National Park by bike and experience the best from the Alps to the Ocean. 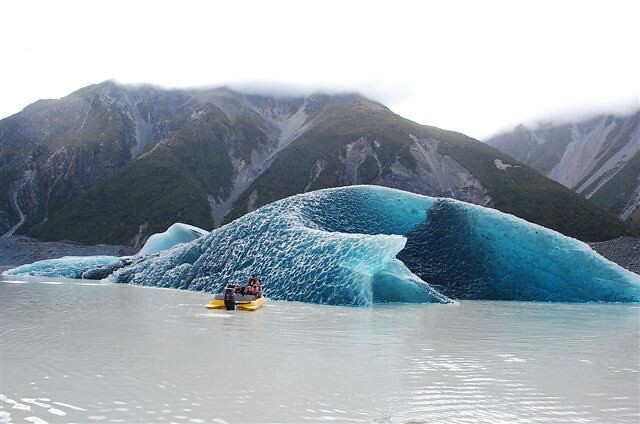 Canterbury's Mackenzie region is a magical part of the world. 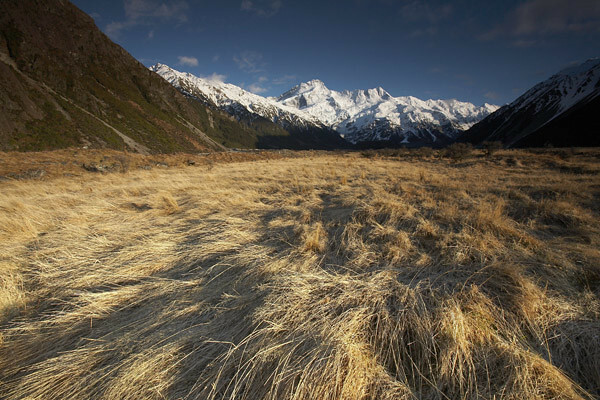 With New Zealand's highest peak Aoraki/Mount Cook, golden grasslands, and turquoise lakes. 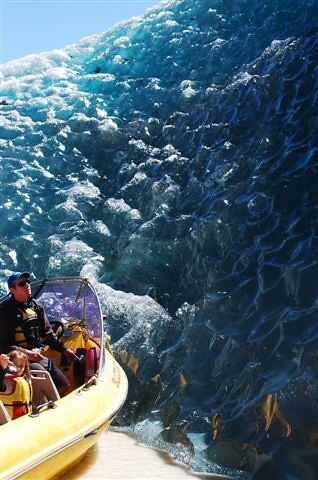 You'll be captivated by the stunning scenery and exhilarated by the range of outdoor adventures. There are many events happening throughout the Mackenzie region - from horse racing, to mountain races, golf tournaments and agricultural shows. The Mackenzie Highland Show, held every Easter Monday in Fairlie is the largest one day Agricultural and Pastoral Show in Australasia. A snow lover's paradise, with 3 ski areas and exhilarating off-piste heli-skiing adventures. 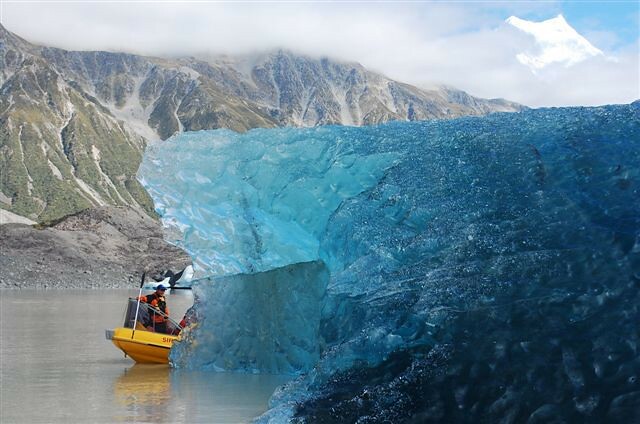 The majestic Tasman Glacier is the longest in New Zealand. 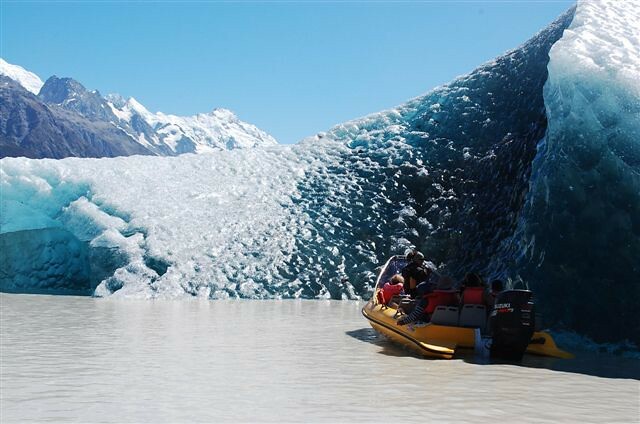 Explore this fascinating landscape on a cruise or kayak over the glacial lake. 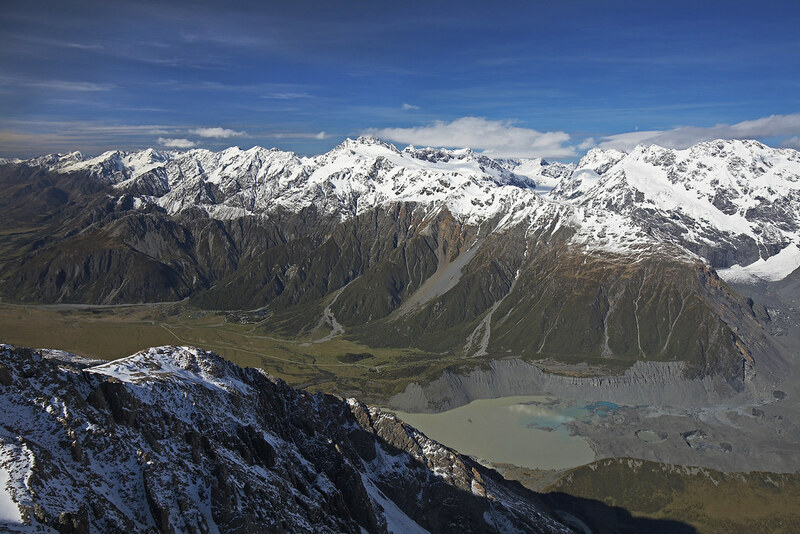 Aoraki / Mount Cook National Park is part of UNESCO's Te Wāhipounamu World Heritage region. 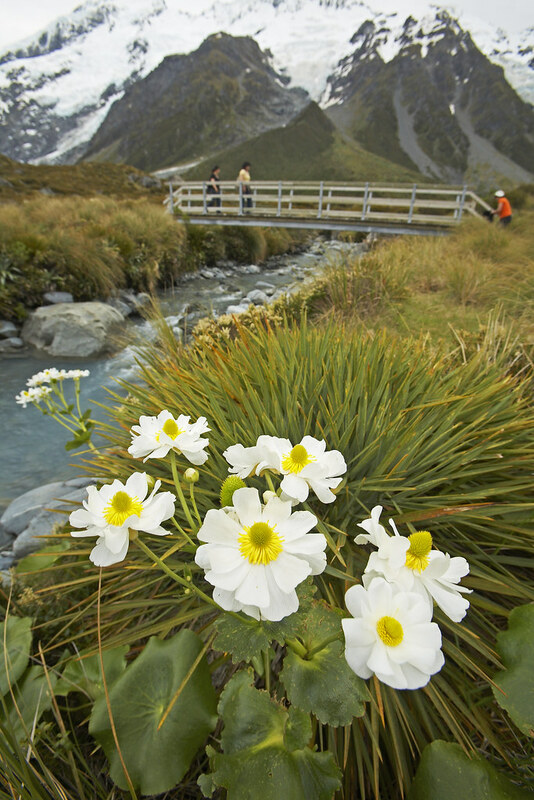 Australasia's highest mountain Aoraki / Mount Cook (3,724m) is nestled here in the splendid Southern Alps. 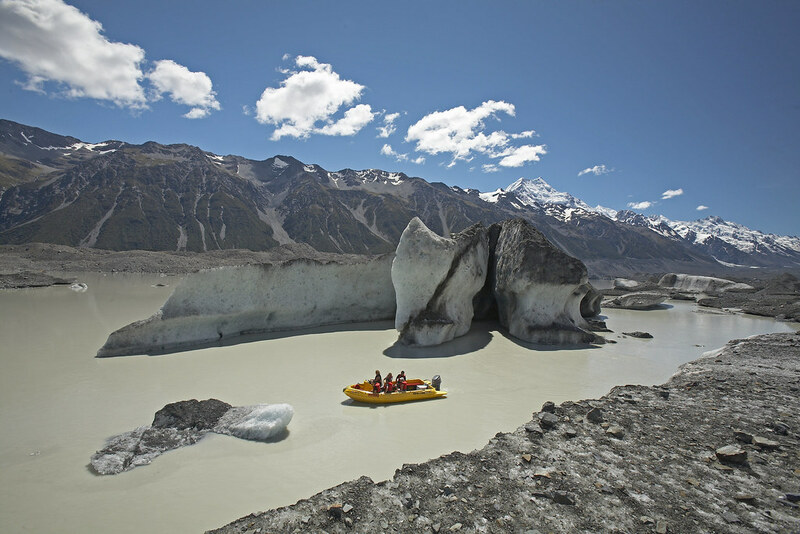 According to Ngāi Tahu mythology, Aoraki along with his brothers turned to stone on the back of his waka and formed the Southern Alps. 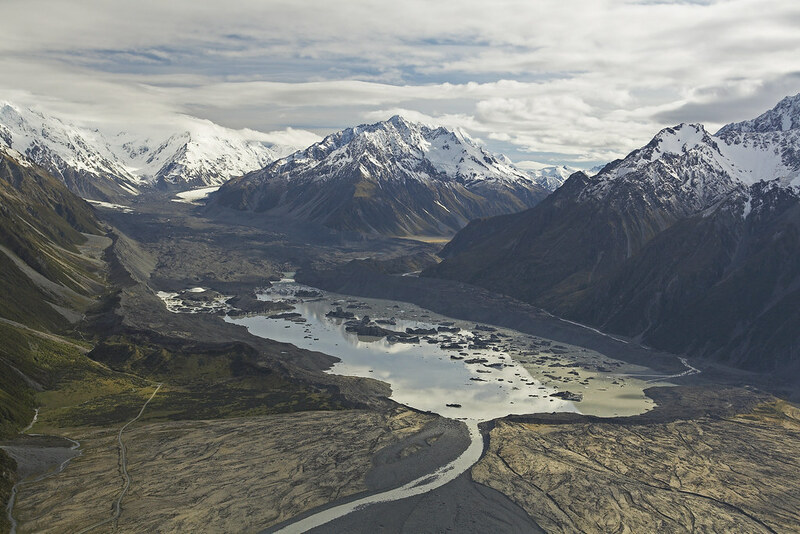 Aoraki's waka formed the South Island. At the foot of the mountain, lies Aoraki / Mount Cook Village - the launching pad for the plethora of ways to explore this magnificent alpine environment. There's some world-class hiking and climbing to be had here - the practice ground for Sir Edmund Hillary before he successfully scaled Mount Everest. 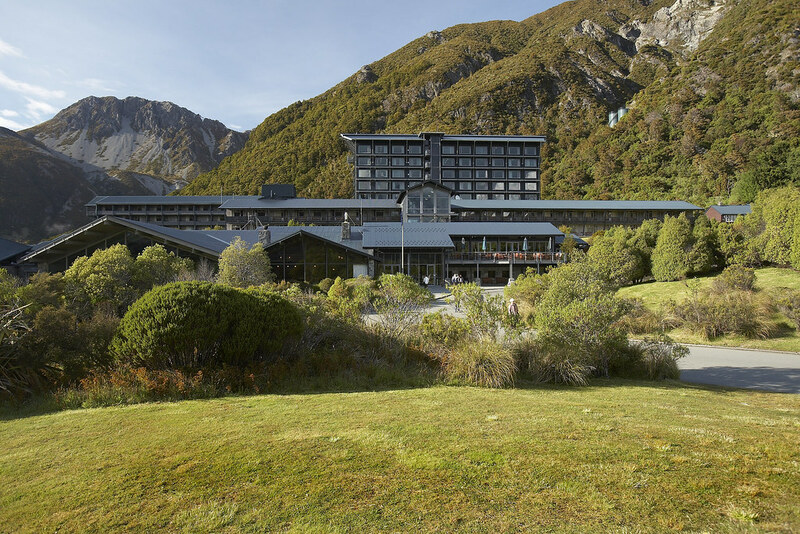 For a fantastic showcase of the region and its history, check out The Sir Edmund Hillary Alpine Centre at The Hermitage. In 2012, over 4,300 square kilometres of Aoraki Mackenzie night sky was recognised as the world's largest, gold status International Dark Sky Reserve. Mackenzie skies are almost totally free from artificial light pollution making the region "one of the best stargazing sites on Earth". Earth & Sky provide stargazing tours at Lake Tekapo's Mount John Observatory, with a bit of luck you are even able to meet the scientists. 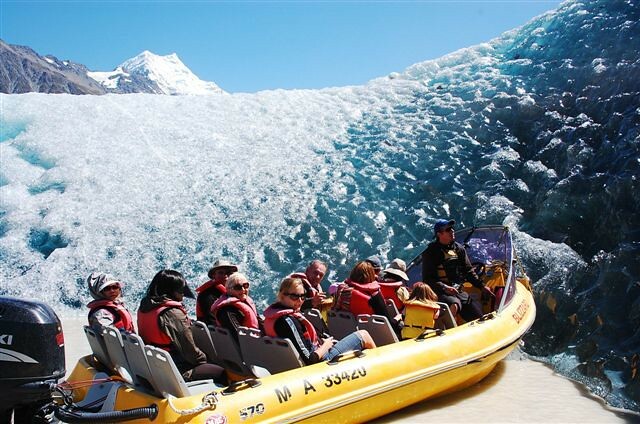 That's just one of several stargazing tours available, you can also explore the night sky at Aoraki/Mt Cook or Twizel. To put it simply, it is one of the best stargazing sites on Earth. During the day, Mount John provides stunning panoramic views of the Mackenzie region. You can drive or make the 3 hour hike to the summit and satisfy your caffeine fix at Astro Café, described by Lonely Planet as "possibly the best place on the planet for a coffee". Mount John is one of a multitude of hiking tracks weaving their way throughout the Mackenzie. From gentle lakeshore walks to challenging multi-day hikes over alpine passes, there's something for every fitness level - and inspiring scenery is guaranteed. On the shores of Lake Tekapo you'll find the iconic Church of the Good Shepherd. Built as both a place of worship and memorial for Mackenzie's pioneering families, the alter window provides picture-postcard views over the lake to the mountains. Pampering is also available at Tekapo Springs, relax in the hot pools set against a stunning mountainous backdrop or glide around the ice-skating rink. Step it up with an adrenaline filled tube ride. There is something for every member of the family. 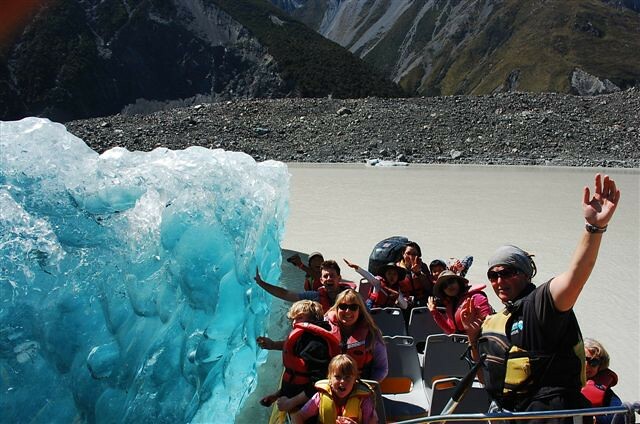 Experience the ultimate day out at one of New Zealand’s premier family attractions, with numerous activities designed for recreation & relaxation.